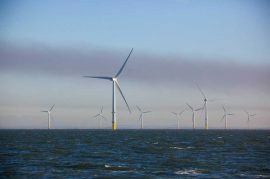 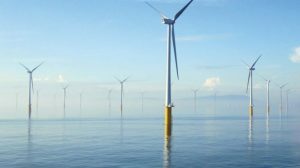 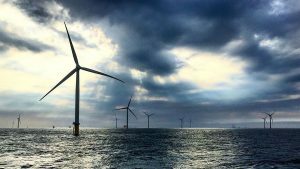 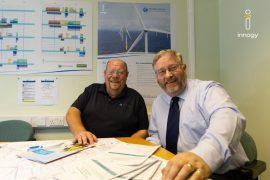 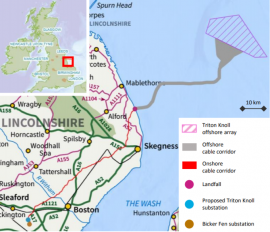 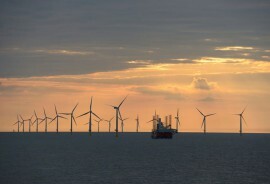 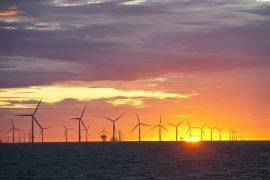 Triton Knoll Offshore Wind Farm Ltd. is setting up two funds to support the local communities living close to the onshore infrastructure of the 860MW wind farm located some 32km offshore Lincolnshire, UK. 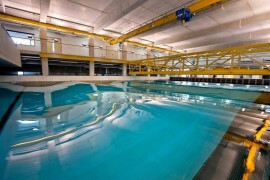 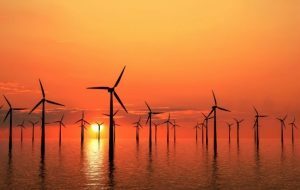 Siemens Gamesa CEO: We Play to Win! 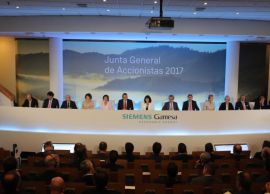 Siemens Gamesa has held its first shareholders general meeting since creation of the new company deriving from the merger between Gamesa and Siemens Wind Power which closed last April. 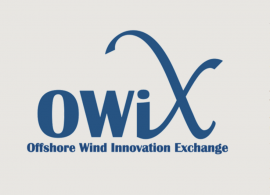 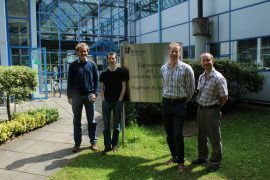 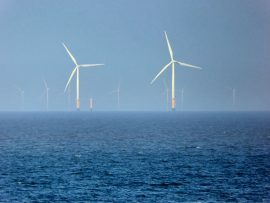 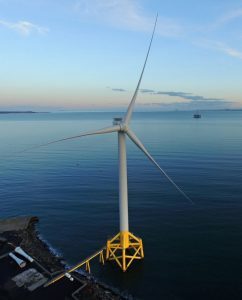 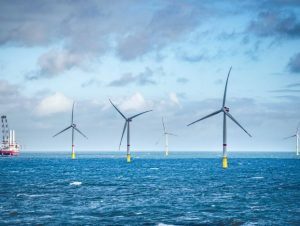 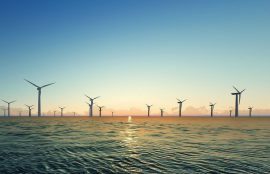 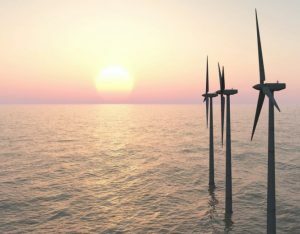 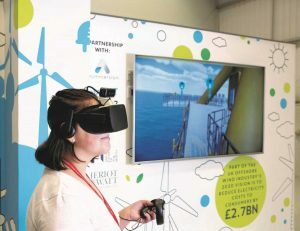 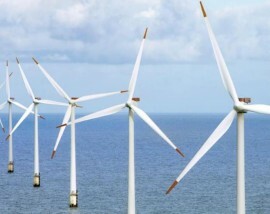 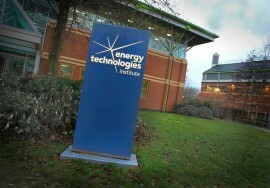 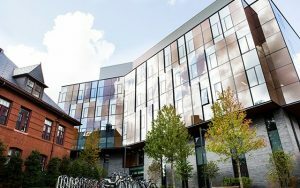 The Offshore Wind Innovation Exchange (OWiX) has announced the opening of a Call for Ideas for its first four innovation challenges, as identified by key players in the offshore wind industry.